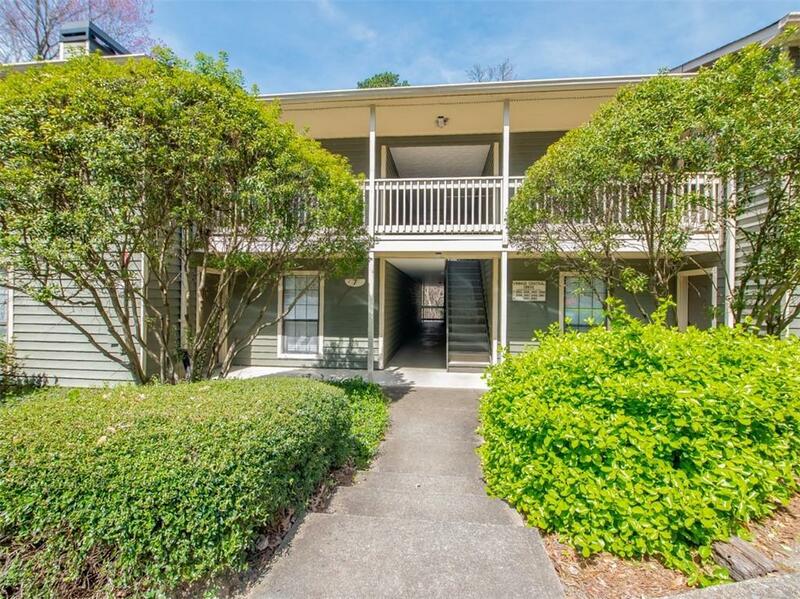 Can't beat the location of this 2 bedroom 2 bath condo in Vinings. 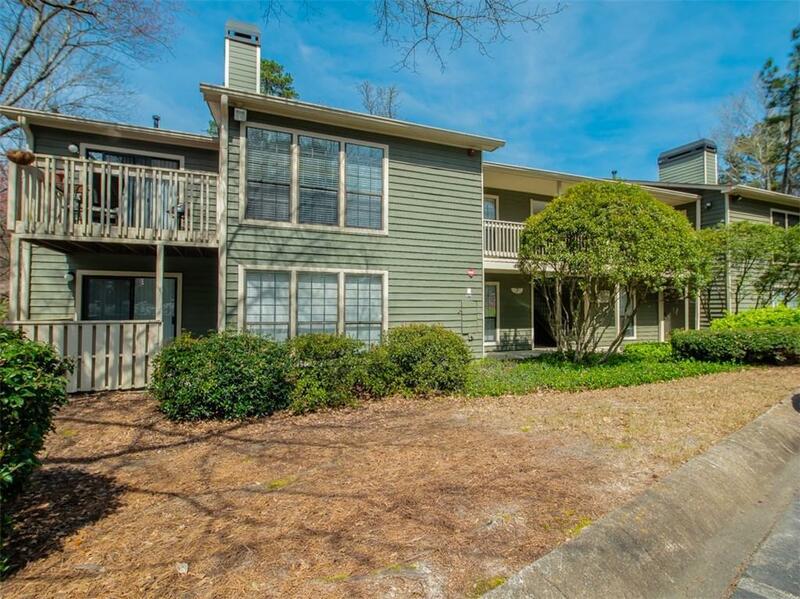 Close to I-285, I-75 and convenient to restaurants and shopping. 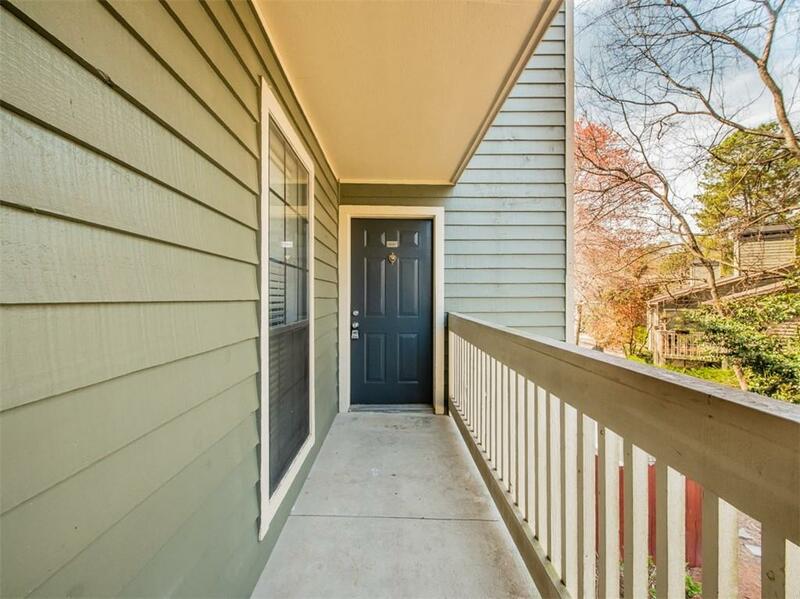 Located on the main level for easy entrance and move in. 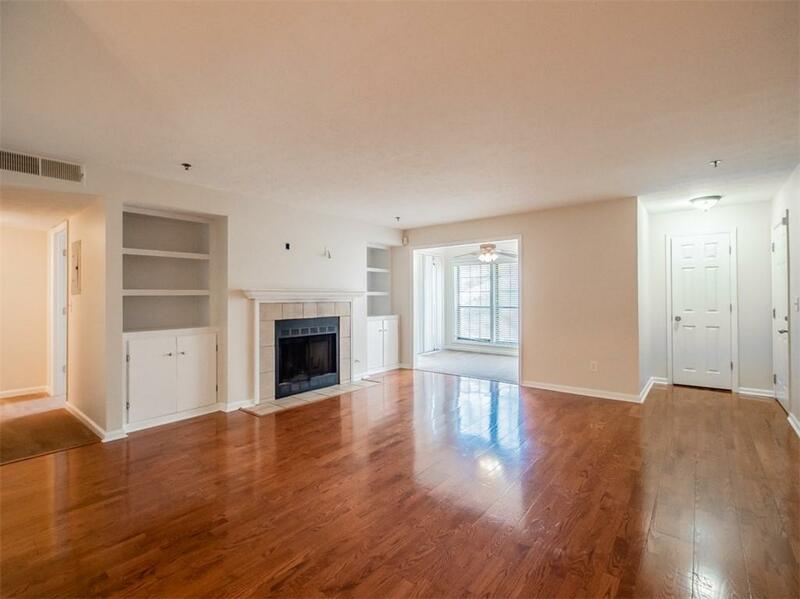 This condo is freshly painted throughout, walls and all moulding. Vinings Central is a gated community. Listing provided courtesy of Atlanta Intown Real Estate Services.